Is there a better alternative to Globvler? Is Globvler really the best app in Audio category? Will Globvler work good on macOS 10.13.4? 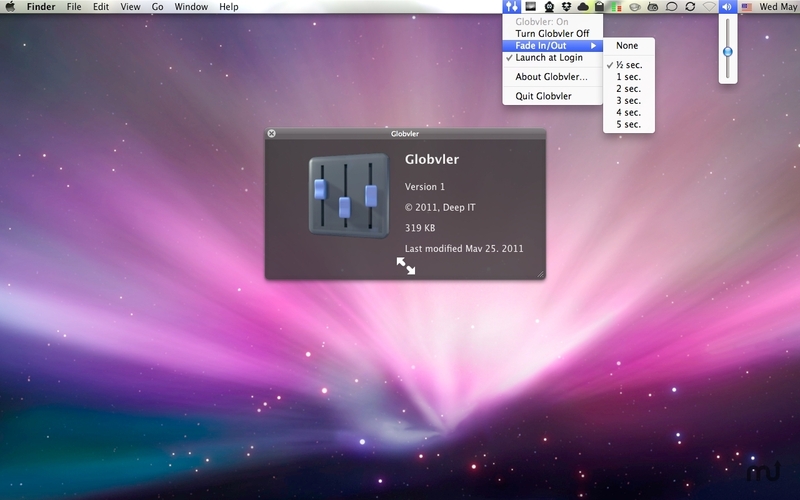 Globvler is a free menubar app for independent volume control (Global Volume Controller). Now your Mac's volume will change depending on the currently active app.